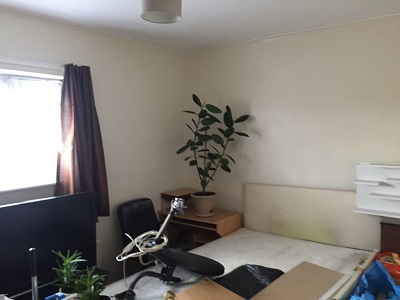 Well located three bedroom flat Walthamstow E17. 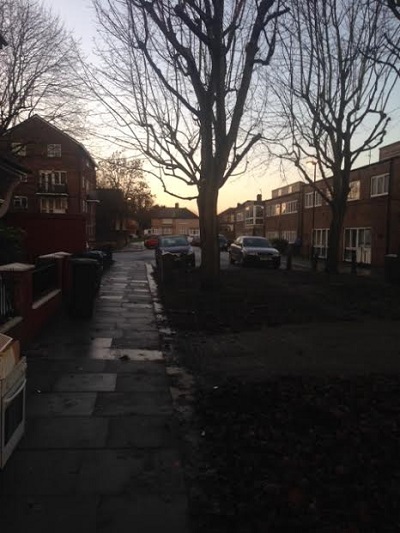 Spacious 3/4 bedroom terraced house to let Tottenham N17. DSS considered. 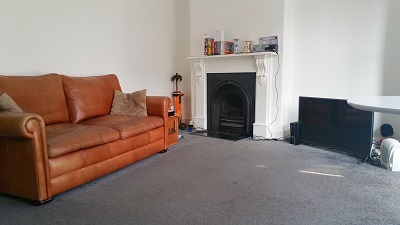 Well located 2 bedroom flat to let in Stoke Newington, London N16. 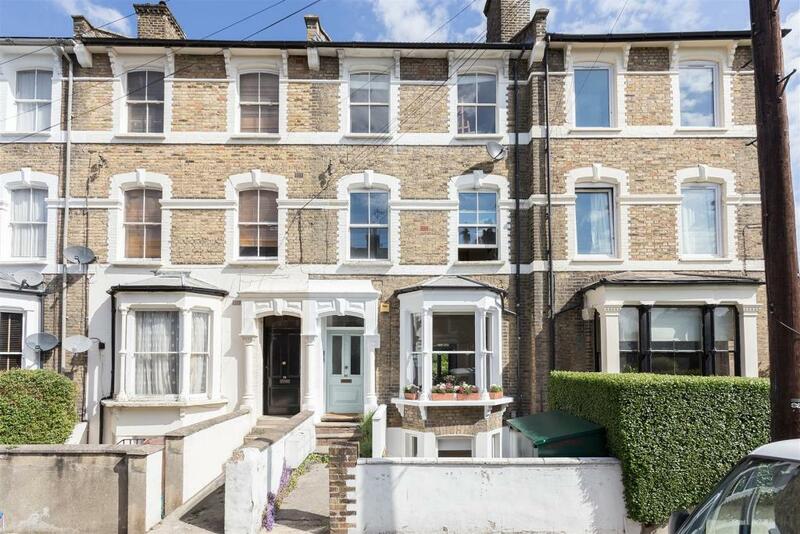 Conveniently located with excellent public transport links and private garden is this fabulous 1 bedroom flat in Stoke Newington N16. 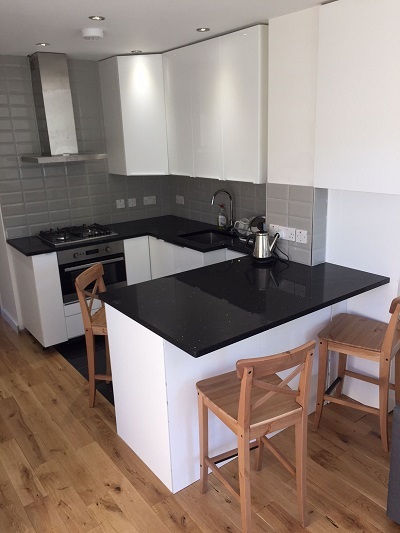 Newly refurbished spacious studio flat Hoxton N1. 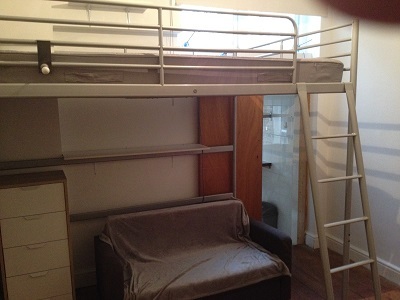 Spacious self contained studio flat E17 with bills included. 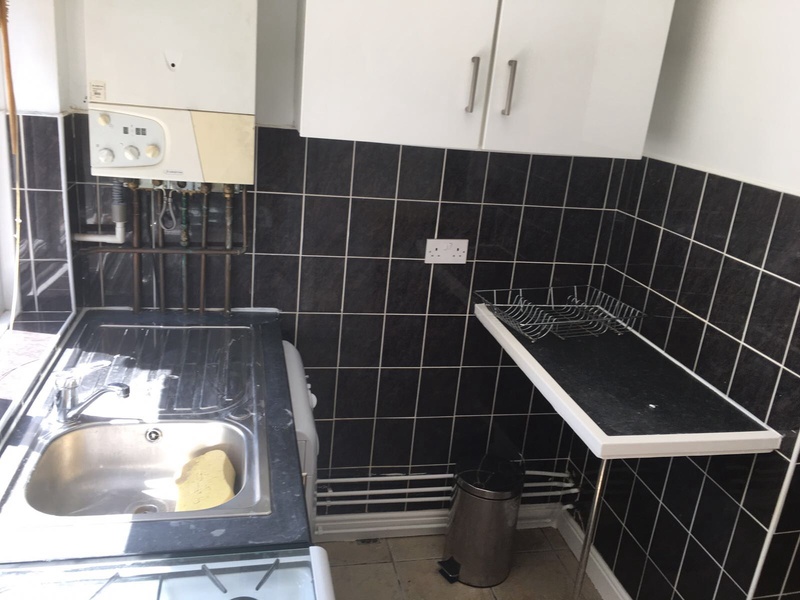 Well located 4 bedroom terraced house Tottenham N17. 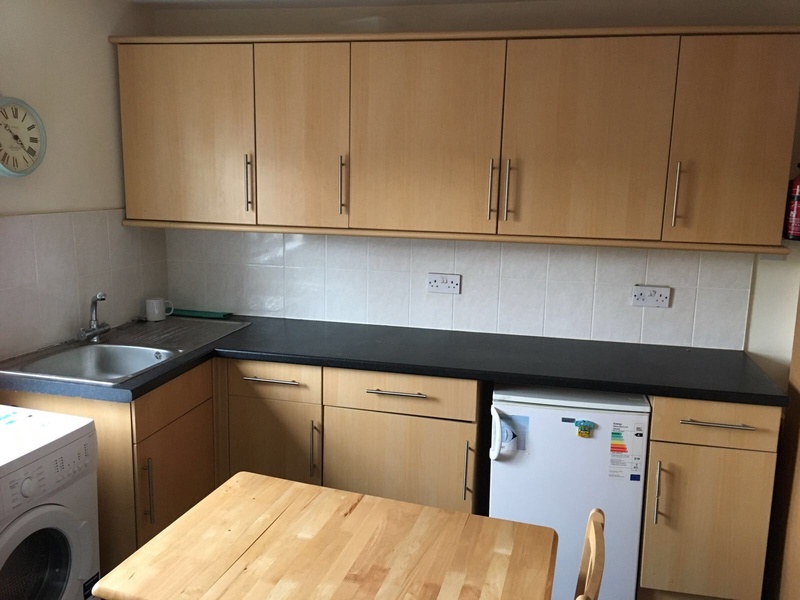 Well located one bedroom flat situated in Tottenham Hale. Spacious shop situated in Walhamstow E17. 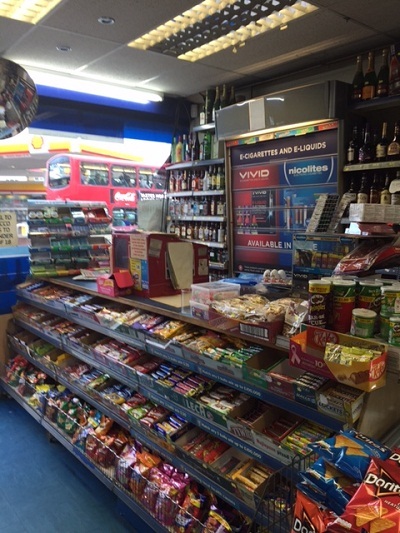 Next Location are pleased to market a good sized commercial shop located in Clapton. 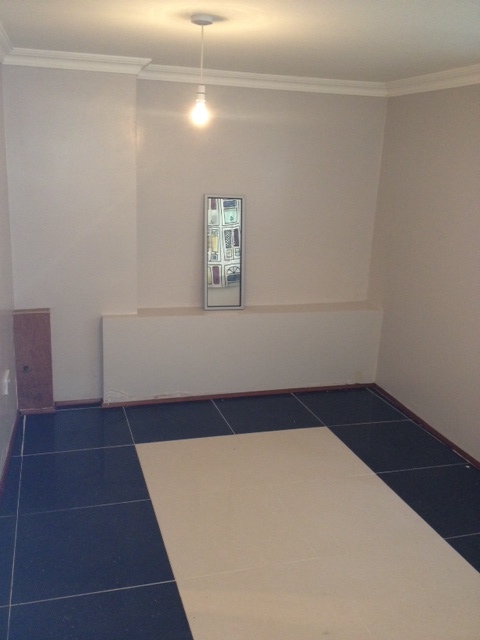 Spacious three bedroom under fully refurbishment Wood Green N22. 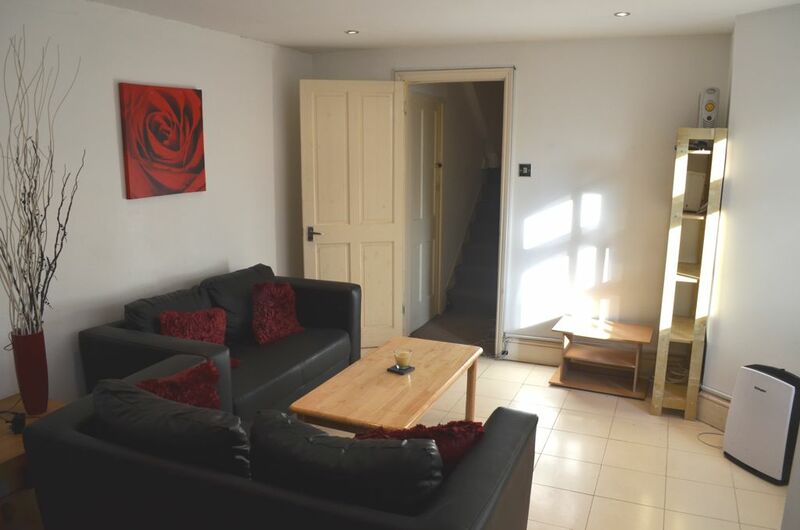 Well presented three bedroom apartment situated in trendy Stoke Newington N16. 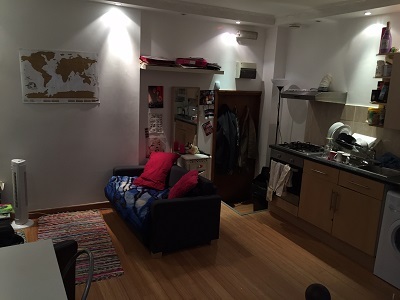 We are pleased to offer this split level one bed apartment moments from the famous Brick Lane. 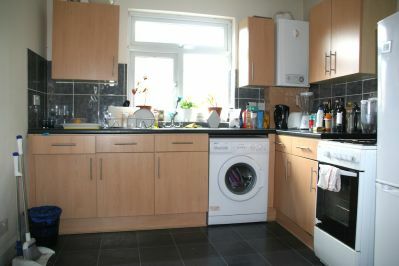 Well located three bedroom flat Stoke Newington N16. 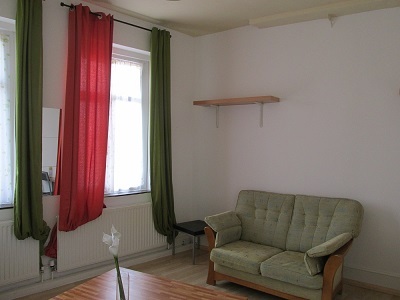 Spacious 3/4 bedroom flat situated in trendy Hackney E9. 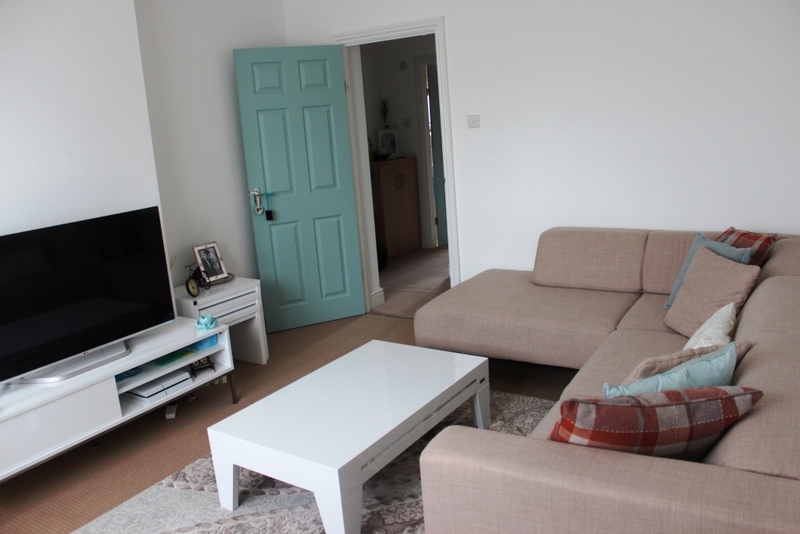 Newly renovated three bedroom semi detached house situated in Chingford E4. 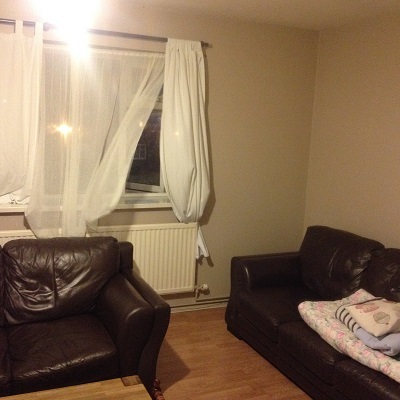 Spacious one bedroom flat situated in Tottenham N17. 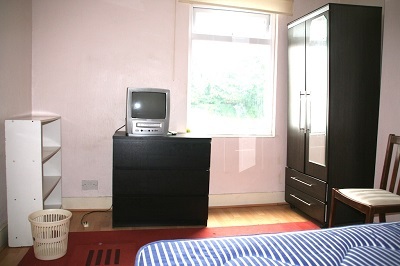 Spacious bedrooms to let situated in Rectory Road Overground, London N16. 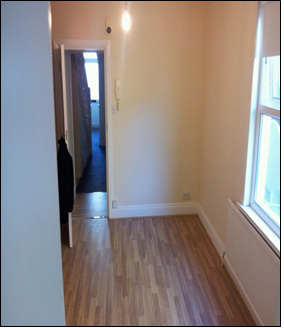 Newly refurbished two bedroom flat situated in Crouch Hill N8. 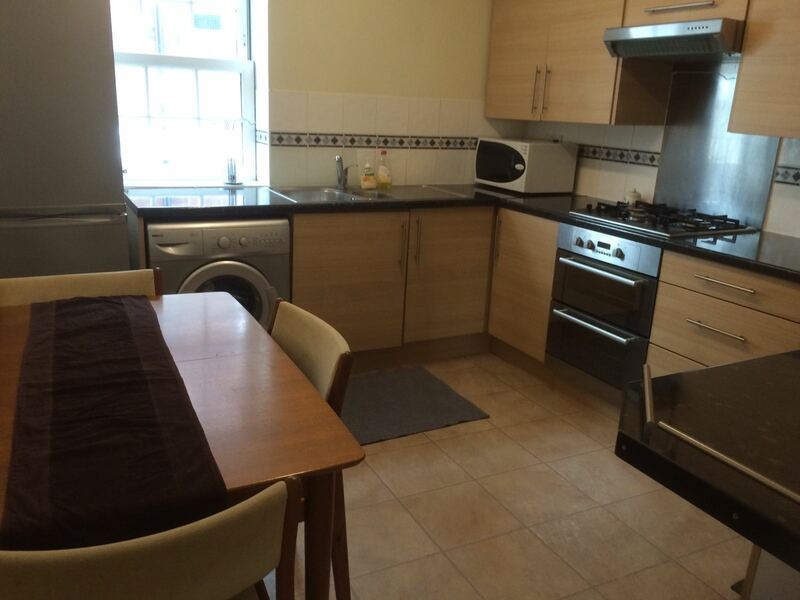 Spacious 2 bedroom flat to let situated in Stoke Newington High Street, London N16. 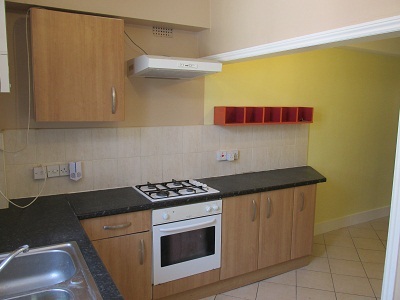 Spacious two bedroom flat can be used as three bedroom flat in Tottenham N17. 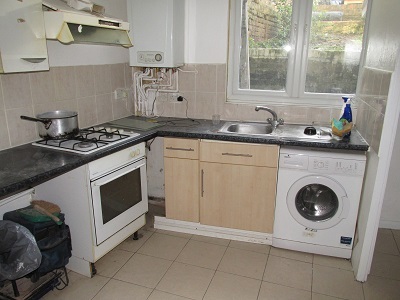 Spacious studio flat with separate kitchen Bounds Green N22. 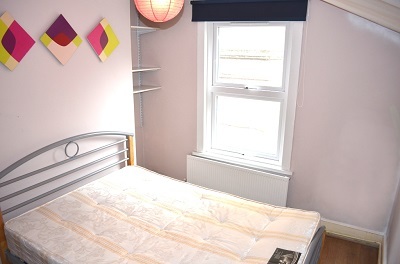 Spacious studio flat with garden flat access situated in Holloway N7. 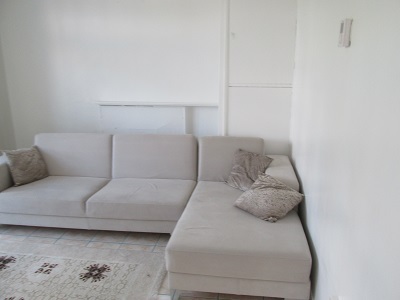 Well situated four bedroom maisonette flat situated in trendy Hoxton Street N1. 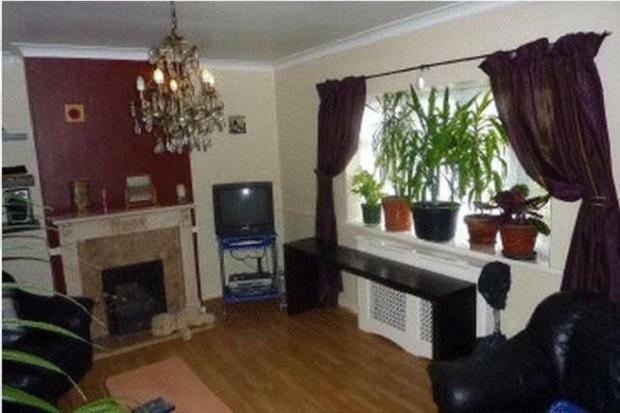 Spacious four bedroom terrace house situated Edmonton N18. 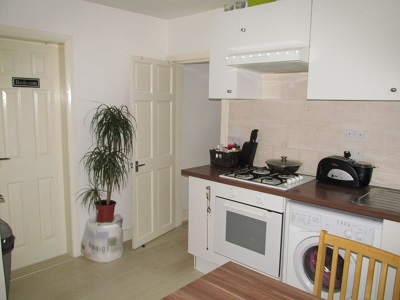 Well presented two bedroom flat Haringey N8. 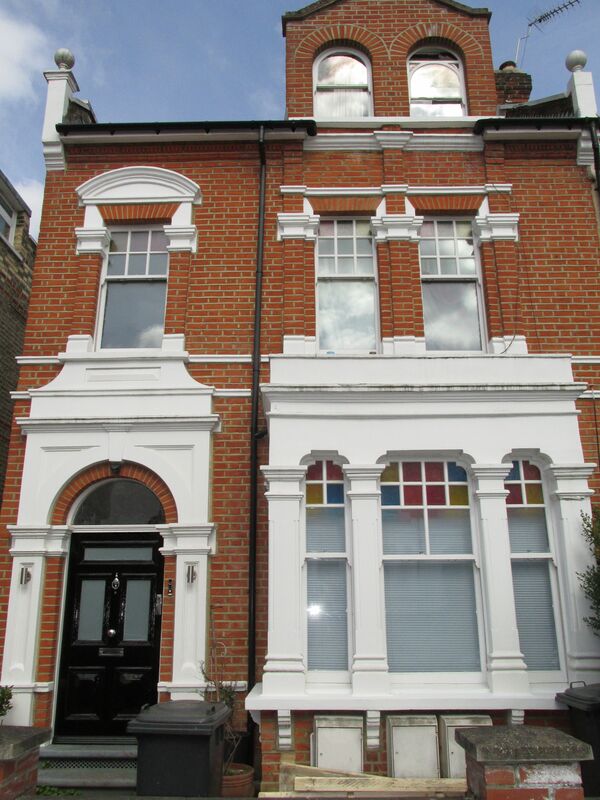 Well presented one bedroom Victorian conversion to let in Stoke Newington, London N16. 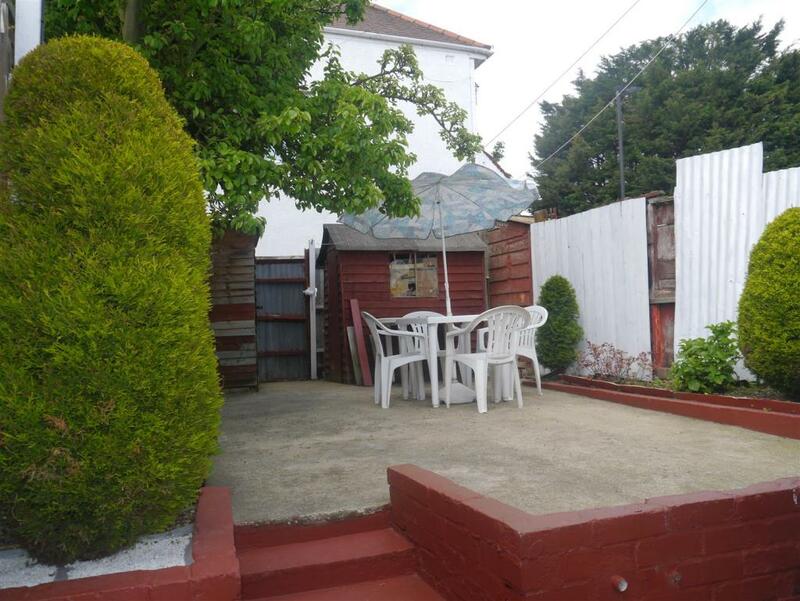 Spacious two bedroom garden flat situated in Haringey N4. 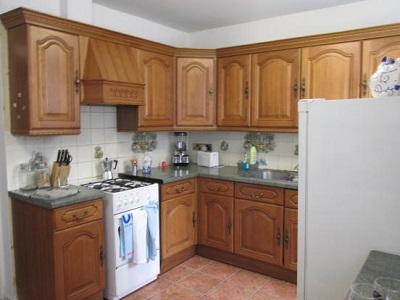 Spacious 2 bed flat situated in Finsbury Park N4. 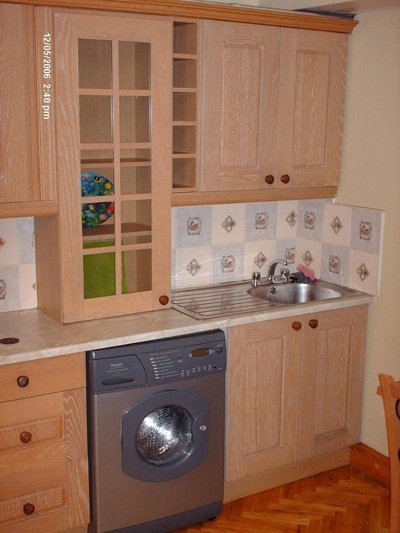 Spacious one bedroom flat Kings Cross area with council tax inclusive. 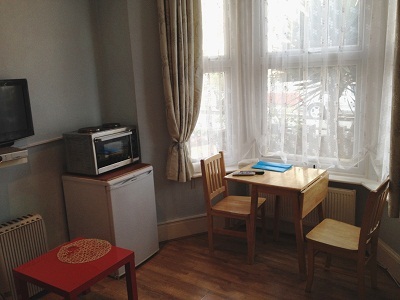 Newly decorated 2 bedroom flat Stoke Newington bills inc. 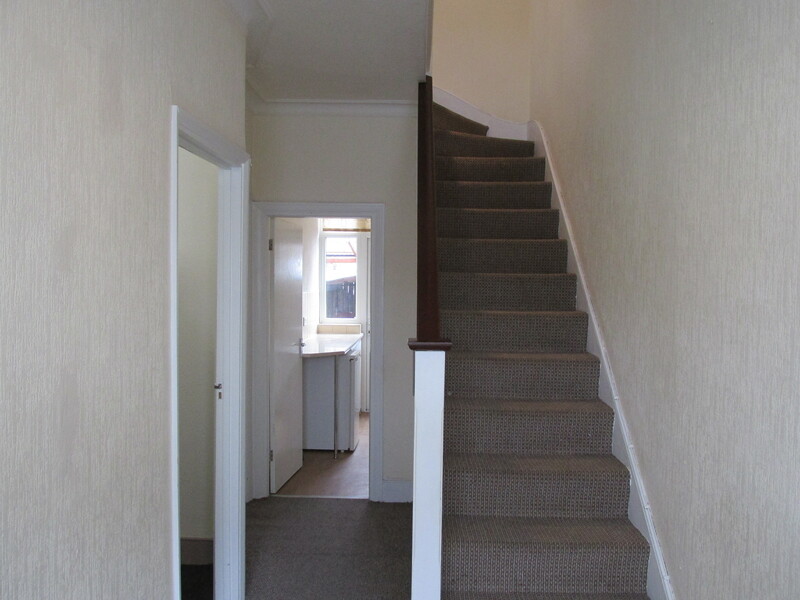 Newly refurbished spacious 4 bedroom terrace house situated Northumberland Park N17. 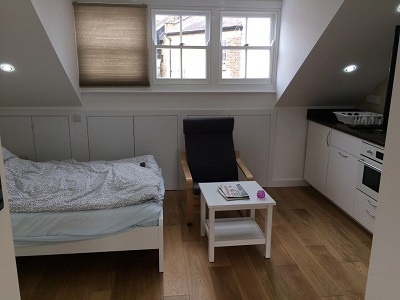 Spacious 4/5 bedroom trendy Newington Green N16. 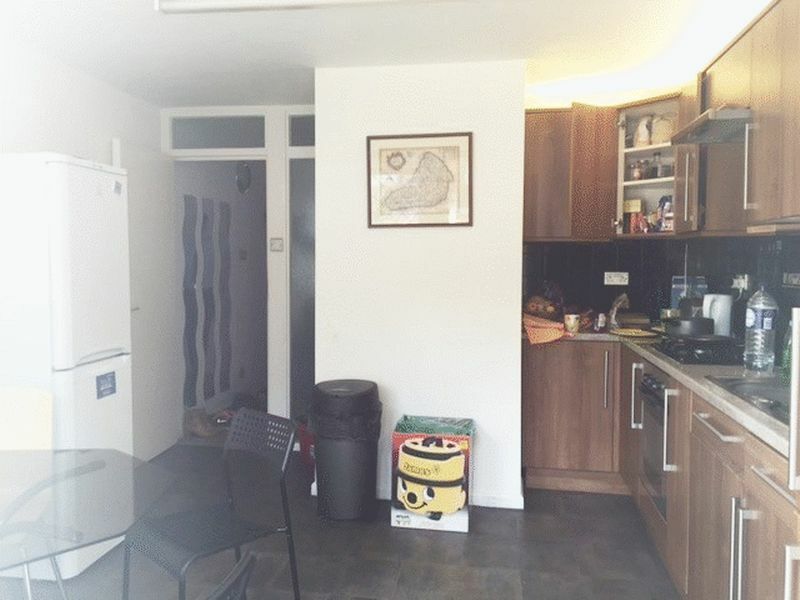 Well situated studio flat in the heart of Kensington, London W8, Bills inclusive. 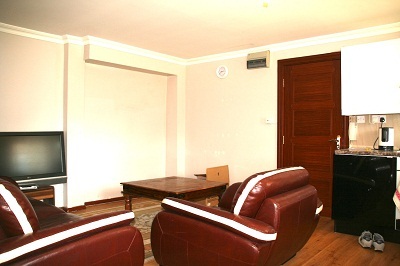 Spacious one bedroom flat situated in the heart of Green Lanes N8. 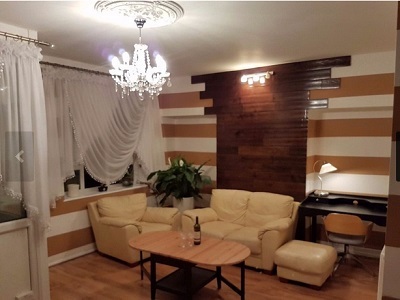 Well located 1 bedroom flat moments away from Brick Lane. 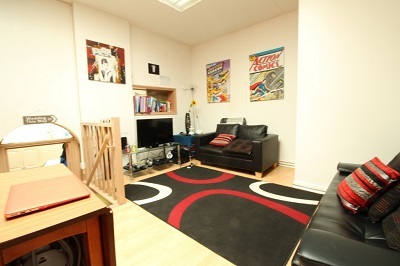 Well presented two bedroom flat in Edmonton N9 bills inclusive. 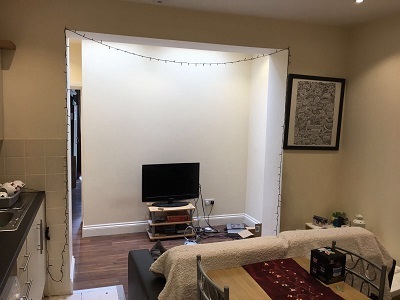 Spacious two bedroom flat trendy Shackwell Lane E8. 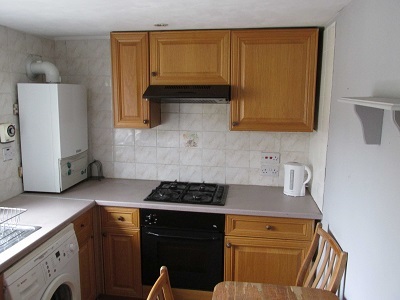 Well located 3 bed flat to let in trendy Stoke Newington, N16. 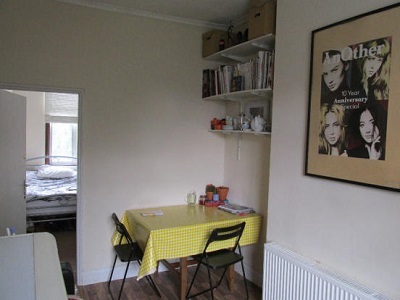 Spacious three bedroom flat situated in Stoke Newington N16. 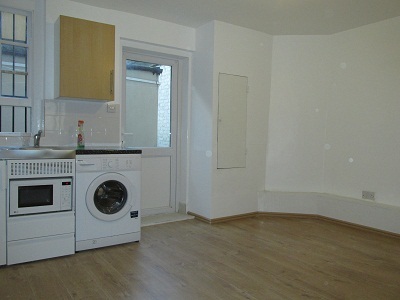 Well presented self contained studio flat n16.